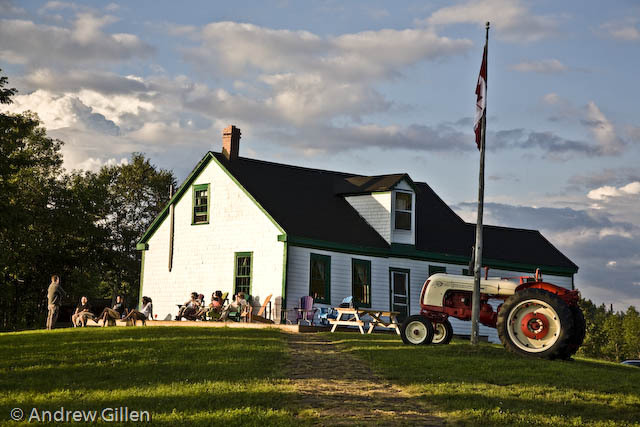 McCORMICK HOUSE ESTATE was established in the early 1830s when immigrant brothers John and Ralph McCormick left Londonderry in the old country and landed in the British Colony of New Brunswick, which would become the Province of New Brunswick under Canadian Confederation in 1867. 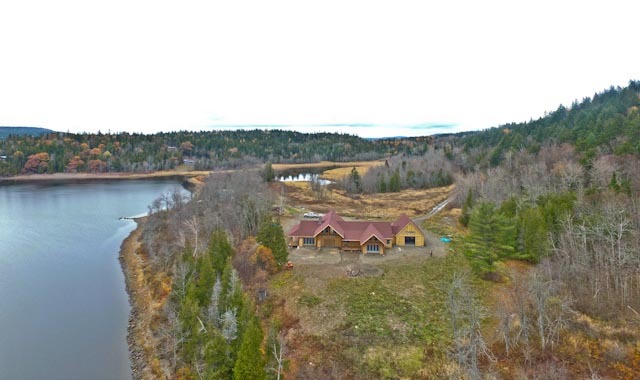 They were granted land on Kennebecasis Island, an island located at the confluence of the St. John and Kennebecasis Rivers. Here they took claim of their new land and built McCormick House. It has remained a family estate from these pioneer beginnings until present day. The estate comprises a main house and a number of outbuildings on 120 acres of land, surrounded by 2km of amazing waterfront. The old house (pictured above) was built in 1838, and although it had a great run of 180 years of continuous use, the wood frame construction built on mud-sill foundations finally reached its end of life. In 2018 the old house was taken down and a new McCormick House (pictured below) was built. 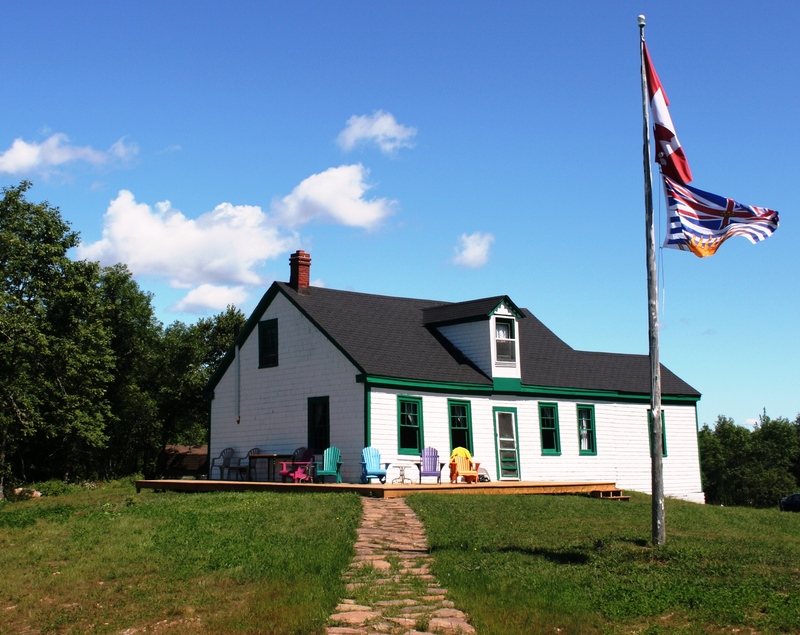 Approximately 110 acres of the property is old growth, natural mixed New Brunswick forest and home to numerous wild animals, including white tail deer, bob cat, lynx, coyote, bald eagle, osprey - and many other interesting critters. The remaining 10 acres (more or less) consist mostly of farm fields; although the estate is no longer used for farming per se, the fields are kept up with the hay being taken freely by local farmers. Kennebecasis Island originally supported five farms, there was also a one-room school house, a post office, commercial river-boat landing and a small hotel where, during the early 1900's, visitors wanting a reprieve from the dirty industrial city environment of nearby Saint John would escape to on weekends. McCormick House is the only homestead remaining with its original land allotment and farm intact. 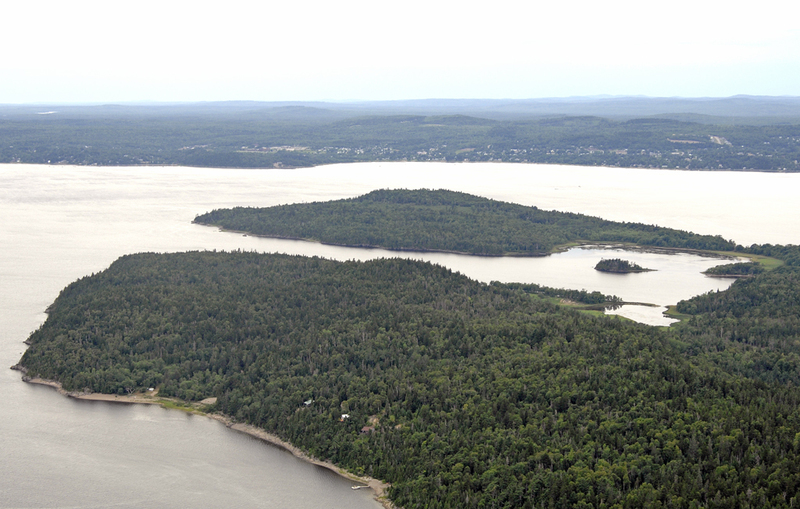 Jutting into the Island, as can be seen in the picture below, is McCormick Cove. 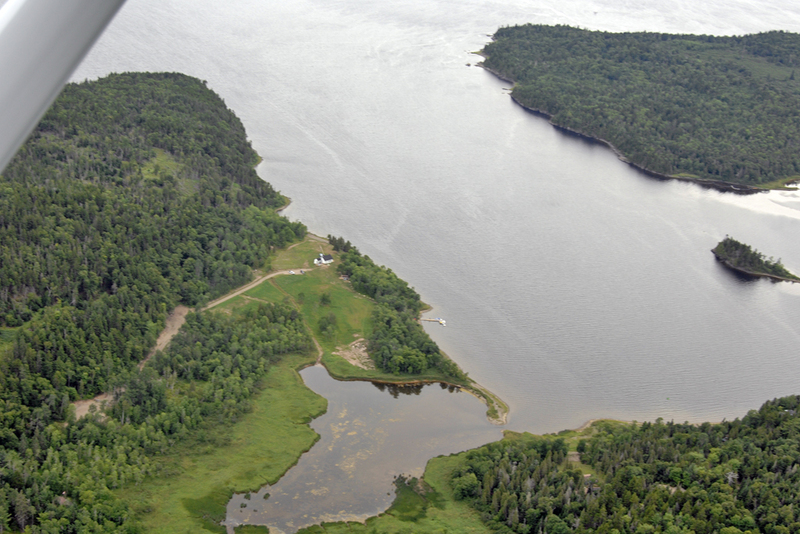 It is a beautiful deep-water cove providing natural protected safe harbour for boaters to lay in over night. McCormick House occupies the entire eastern side of McCormick Cove, thus having its primary viewpoint to the west - offering a panoramic water vista and lovely evening sunsets.